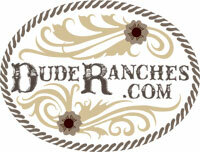 Rancho de la Osa presents a Valentine’s Day getaway package. The package features accommodations at historic Rancho de la Osa for the night of Saturday, February 16th and includes steak dinner for two on Saturday night and breakfast on Sunday morning. 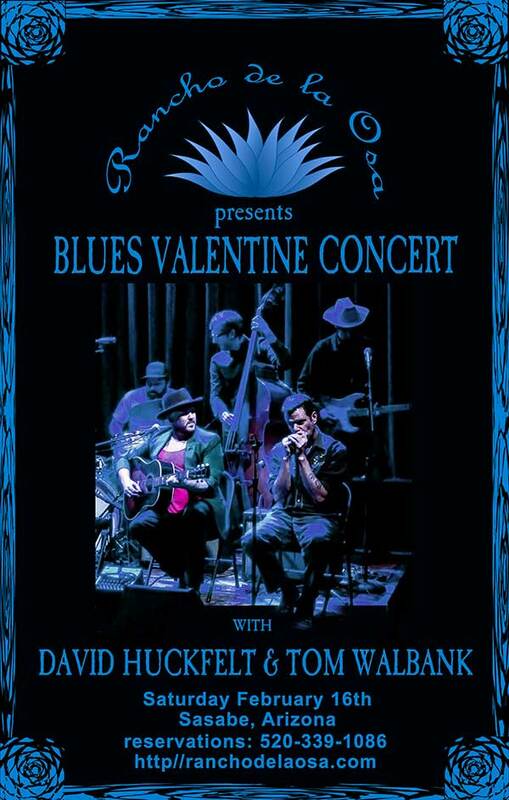 Entertainment on Saturday night will be provided by David Huckfelt and Tom Walbank. Special Rate of $129 per night to include lodging, dinner for two, the concert and breakfast Sunday morning. Additional nights available at promotion rate. All rates are subject to a 15% ranch service fee and taxes.